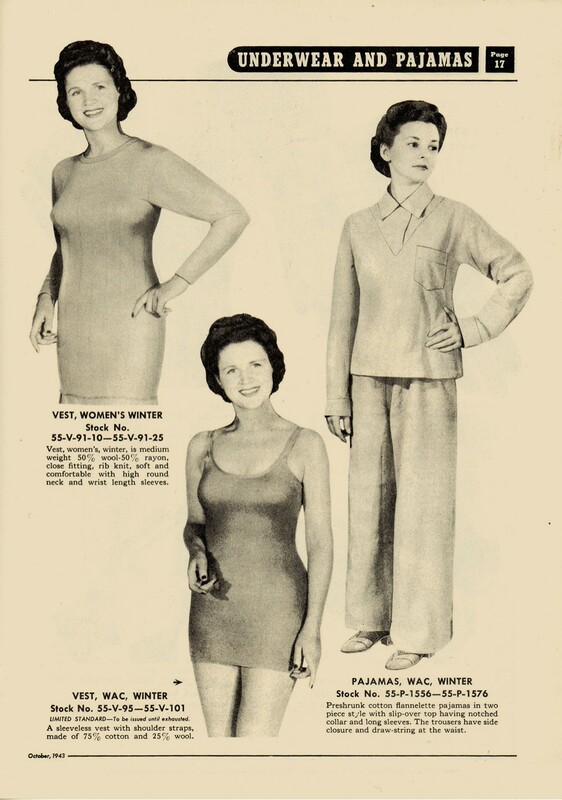 Suddenly there are females now serving the war effort – the Women’s Army Corps, or “WACs“. It’s a new challenge for the Army, but with with their superior manpower they could handle the logistical issues, if not all the psychological implications. 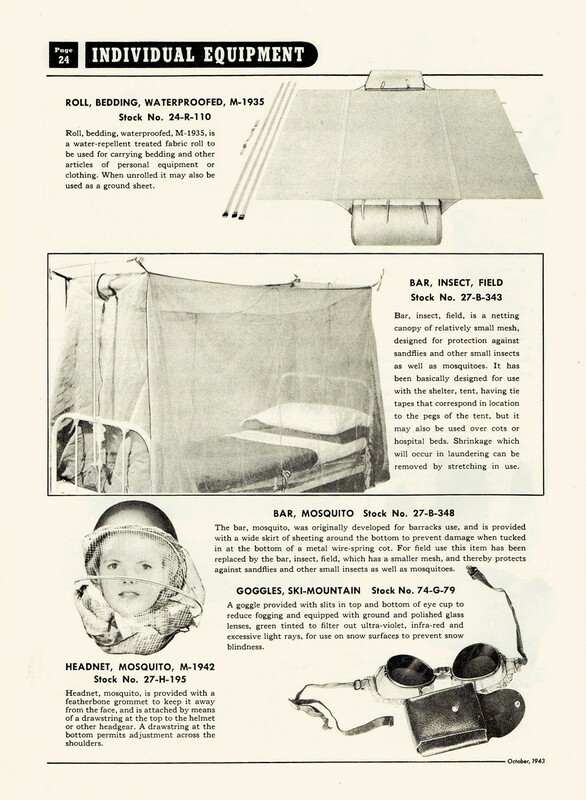 Should the netting not be enough, there’s an entire mosquito-netting-covered bed. Such items were necessary because these ladies could be sent to Europe, North Africa, or New Guinea. 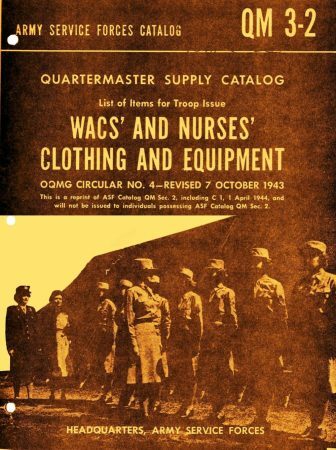 About 150,000 American women eventually served in the Women’s Army Corps during World War II, shifting the arc of history a bit in the process. Previous Previous post: Into the Pit! Next Next post: Every Boy Wants Whoopee Pants!